I promise I'll return to v-logging soon. I'm just not feeling up to being viewed right now. Just having a rough time. They are very affectionate, however, princess was upset and did not wish to bestow kisses or have them bestowed upon her. Speedy Cop would love to see the husband/partner's answers too - either via vlog or through you! 1. Men: When your spouse asks you "how does this outfit make me look" - how do you respond? My husband is not going to do a vlog with me at anytime soon. I've asked him before and he asked why would he want to do that :) He is not a camera/video person. 1. Give him the remote or some loving. Men are pretty easy. 2. I don't appease too often so friction is around alot. We are ...I am learning how to try to get to a point of talking it out so each of us can settled a matter without going off like spitting lava and then having to nurse the wounds. It is not easy. We do apologize and pray for each other alot so that's a good start right? I like his eyes. They change color alot (I guess it depends on the colors he is wearing) but they are blue. I also like his profile, he is cute and he also reminds me of Ralph Fiennes. Since I...we just spoke to our Pastor asking for help. I'll give you the four things he said that we'll be trying and see how we progress. So if you learn to fight fair then that's apart of the success. 3. Stop and decide to go to your separate corners (carrying on with chores or life or whatever) and think about what is happening and why you are angry and then come back and try talking about it. If you get off topic, go away and calm down and come back and try again. It's worth it to work it out without shooting each other with words which can wound for too long of a time. 4. To stay in tune with each other, so you'll know how to support your spouse in whatever they are struggling or rejoicing with. Sit (no distractions) and talk. You will have to practice this because not all couples are used to doing it or want to say what's inside or even know how to do it. You can start off with just five minutes if more is too much. It is important not to try to fix anything each other said. Just listen and encourage and talk. Other: Date each other. I can't tell you how I yearn for dh to date me. Just me. no kids. Enjoy each other. Do silly, stupid stuff together and laugh. It creates bond. I am ready! I want to add more movies to my 394 netflix list. Thank you friends for coming over to share you love. I'll be visiting with y'all. 3. We're in the technology age. What is your favorite technological innovation? What one do you think is just useless? I think those are excellent ideas you got - all are so important. My hubby and I are both pretty passive, which is helpful. We don't like drama (hmmm - sound familiar? ), so we tend to talk mostly. If we do get annoyed, we just do our own thing for awhile, then it's better in no time. Nothing is worth getting that upset over. I'm sorry your hubby wouldn't vlog - I wanted to see him! But that is okay. I appreciate you answering - your answers make so much sense. YEAH! First thing, hope U start feeling better so you can vlog again. my prayers are with you if you are overcoming difficulties in your life. Neat answers, I will show my hubby and apply then. Right on! Sorry you're not feeling up to vlogging. I hope you feel better soon. Sometimes those marital tiffs can be really distressing. I'm actually reading a book right now from a review which has a great approach to it. I loved your answers! I am glad that you got to know him 2 years before dating - you are right, that is a great way to build trust. And I laughed when I read your answer "give him the remote or some loving" Men really are easy - its the gals that are so difficult! I always love hearing your voice, you're always too cute! Your answers were quite thoughtful and honest. I appreciate that. You're right about dating your spouse, it is important! You should set aside at least one day per month that just the two of you can go out or sit alone together to watch a movie (one of the 394 at Netflix). yea my man isnt vlogging or blogging anytime soon either. one of the things that is pro antifriction in my household is I don't V/blog when he's around, or wear my KISS tshirt. counseling is the best and so is dating! Someday I am going to do one of these Mingles. 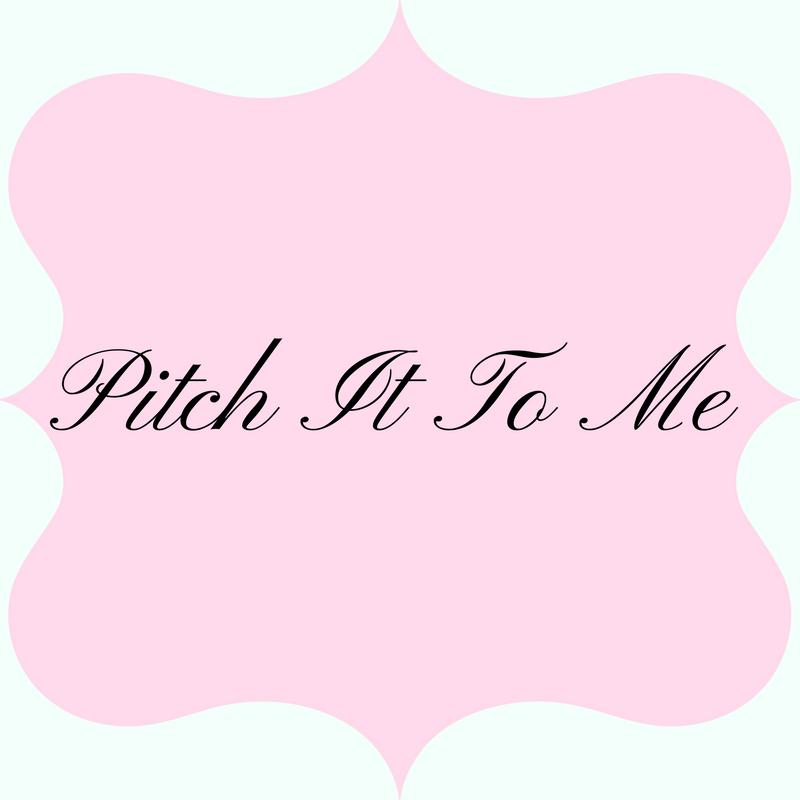 Of course I need to get my blogging mojo back first. 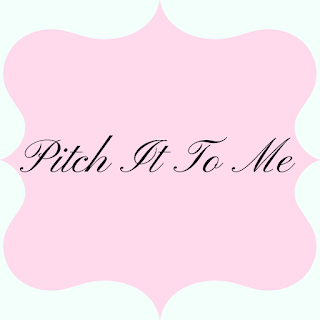 I have been blogged out lately. Don't feel bad my husband would never do something like this. AWWW... Y'all sound like y'all have a great relationship. 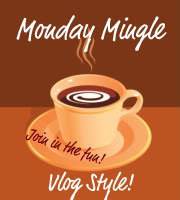 I like this Monday Mingle thing. I might get involved next week. I loved these questions and answers! What a stinker for not playing along on the Vlog! But I hear you, I had to peer pressure mine into it as well. I agree men are pretty easy and taking the laid back way and not beating a dead horse is the way to go. I miss your beautiful face love! So sorry I have been so behind on comment love...oy this gift guide! I promise to be a better bloggy friend!